Cina will deploy the world’s largest outdoor air purifier designed by a Dutch engineer in its smog- hit capital Beijing, as the thick heavily-polluted haze returned to haunt the city, driving people indoors. The seven-meter-tall tower, brainchild of Dutch designer Daan Roosegaarde, is undergoing last-minute checks in Beijing’s 751 D Park art area. 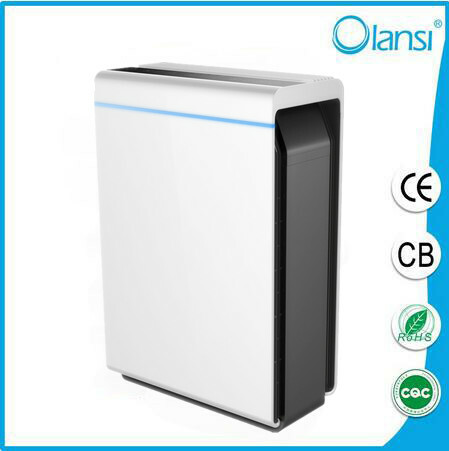 The tower can capture about 75% of PM 2.5 and PM 10 tiny particles in its vicinity and then release purified air to create a “bubble” of fresh air around it. The tower can clean 30,000 cubic meters of air per hour through its patented ozone-free ion technology. Beijing has been plagued with heavy smog since the beginning of October. 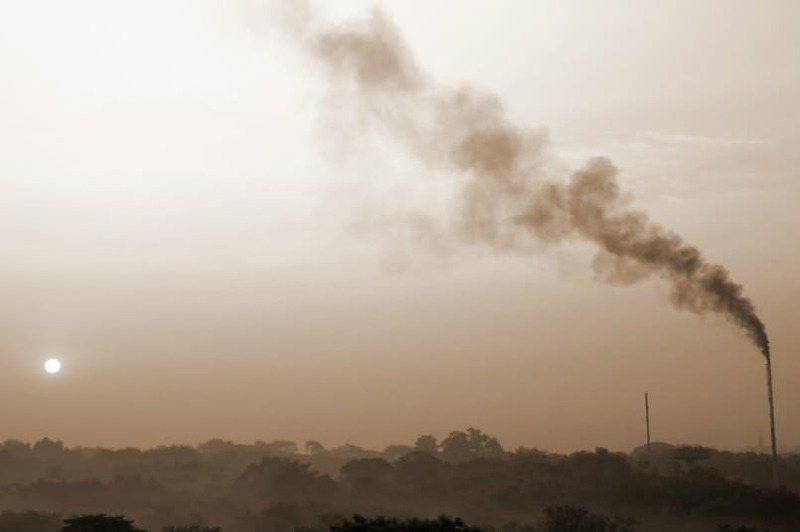 The city’s environmental authorities issued a “yellow alert” for air pollution on Tuesday. “Yellow alert” is the third-most serious level in a four tier color-code warning system. Red is the most serious and orange the second-most serious while blue is the least serious pollution level. The public, meanwhile, is bemused by the tower’s function and have called on authorities to curb dangerous sources of polluting particles, the daily said. Netizens expressed their frustration over the tower. “The so-called divine smog cleaner is more like a piece of performance art, which makes almost zero difference to cleaner air in the city. 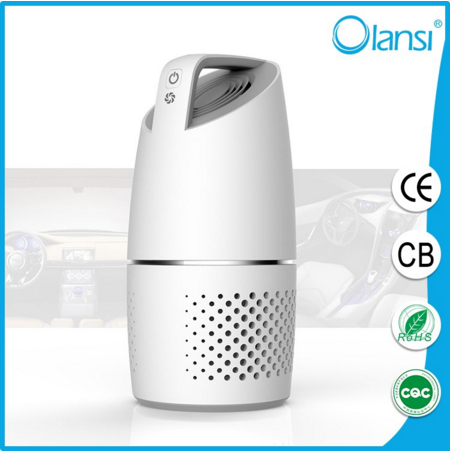 It devours the polluted air and exhales fresh air, but so little it won’t make any difference. The air will stay polluted,” the daily quoted a comment by Sina Weibo user. China will deploy world’s largest outdoor air purifier designed by a Dutch engineer in its smog-hit capital Beijing, as the thick heavily-polluted haze returned to haunt the city, driving people indoors. The seven-meter-tall tower, brainchild of Dutch designer Daan Roosegaarde, is undergoing last-minute checks in Beijing’s 751 D Park art area. The ‘Smog Free Tower’ will soon be opened to the public, and will be toured across the country, state-run Global Times said, quoting China Forum of Environmental Journalists, an NGO under China’s Ministry of Environmental Protection. The tower can capture about 75 per cent of PM 2.5 and PM 10 tiny particles in its vicinity and then release purified air to create a “bubble” of fresh air around it. The tower can clean 30,000 cubic meters of air per hour through its patented ozone-free ion technology. Beijing has been plagued with heavy smog since the beginning of October. The city’s environmental authorities issued a “yellow alert” for air pollution on Tuesday. “Yellow alert” is the third-most serious level in a four tier colour-code warning system. Red is the most serious and orange the second-most serious while blue is the least serious pollution level. The public, meanwhile, are bemused by the tower’s function and have called on authorities to curb dangerous sources of polluting particles, the daily said. Beijing plans to make the installation of air purifiers part of its school construction standards to tackle frequent smoggy weather in the capital, local education authorities said Thursday. Several government departments, including the Beijing Municipal Commission of Education (BMCE), are working to draft the city’s school construction standards, which will include the installation of air purifiers, said BMCE director Xian Lianping, the Beijing Times reported Thursday. In response to forecasts of heavy smog, Beijing issued two pollution red alerts this winter, under which all the city’s kindergartens, primary and high schools were shut down. 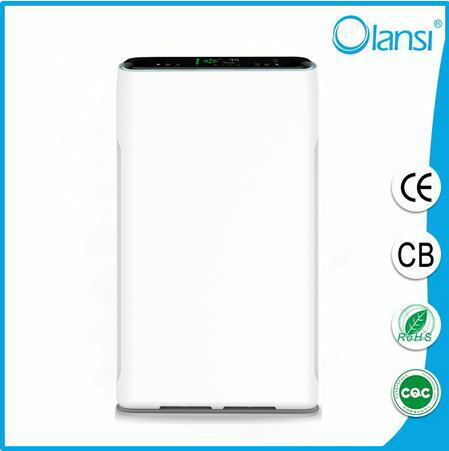 Xian said that the effectiveness of air purifiers in densely packed classrooms has yet to be determined, adding that it is acceptable for schools to independently install air purifiers. “Installing purifiers in classrooms should ensure students’ safety and should also require parents’ approval,” Xian was quoted as saying. Parents beset by hazardous smog in Beijing have repeatedly called for primary and high schools to install air purifiers in classrooms, but they have been turned down by schools saying they need approval from education authorities. Some parents even came up with plans to crowdfund air purifiers for their children’s schools, but their efforts were refused. A small number of some well-funded kindergartens and primary schools have already installed air purification equipment in classrooms, but many more schools cannot afford it due to insufficient budgets. Hao Xianjun, director of the Shijingshan district’s education commission, told the Beijing Times that schools would turn on their air purification systems on heavily polluted days to lower the concentration of PM2.5 – airborne particles less than 2.5 micrometers in diameter – to below 100 micrograms per cubic meter. Shijingshan Experimental Junior High School will be the first to install such a system when it constructs its new teaching building this year. During the ongoing fourth session of the 12th Beijing Municipal Committee of the Chinese People’s Political Consultative Conference, many advisors submitted proposals to help schools deal with smog. 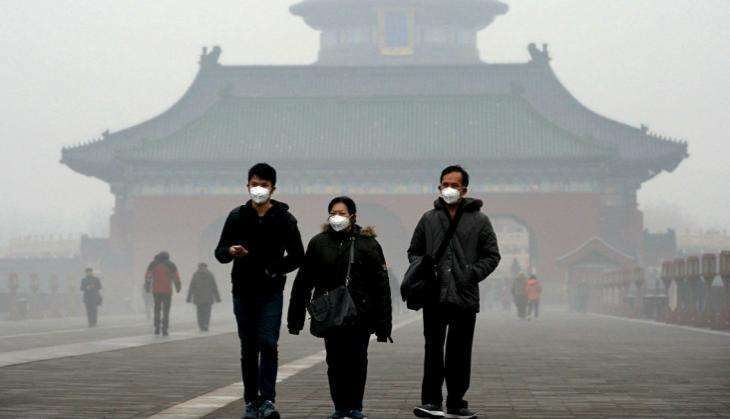 Pu Zhe, a member of the committee, said that education authorities should establish a special smog fund to install air purification systems in schools, introduce local regulations on which type of air purifiers to install and launch a unified purchasing platform, the Beijing Times reported. At Thursday’s session, Xian told committee members that primary and high schools are expected to extend winter vacations and reduce summer vacations, as smog shrouds the capital more frequently in winter, Beijing-based The Mirror newspaper reported on Thursday. Currently, the winter vacation for primary and high schools in Beijing is about one month long. At the beginning of Christopher Nolan’s new blockbuster Interstellar, the earth has become an inhabitable dust bowl with lung-choking air. The terrifying dystopia depicted in the movie may cause anxiety in Chinese people, because it’s very similar to what we are experiencing now. The worsening air quality has sparked a surge in the sales of air purifiers as people desperately try to protect themselves from the smog. 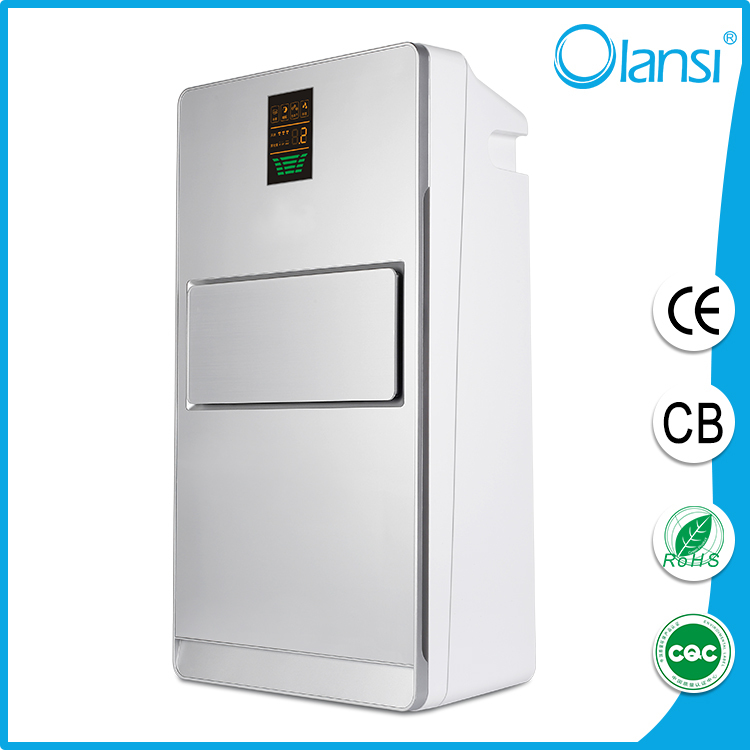 The air purifier market size is expected to jump from RMB12 billion (around US$1.93 billion) in 2013 to over RMB20 billion in 2014 and 75 billion in 2015, according to research institute AVC. The booming market has attracted many companies. Another AVC report noted that the number of domestic air filter manufacturers has soared 450%, from 21 in Q1 2014 to 95 in Q3 in the same year.